Wow! 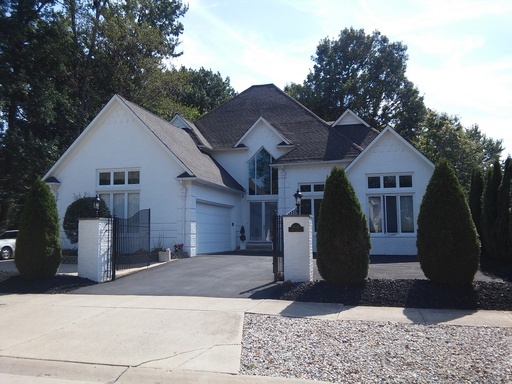 Check out this custom built brick home in Shelby Twp. Large Master bedroom suite on first floor with walk in closet, fireplace and bathroom. Spacious 2 story living room with large windows. Spacious kitchen with a lot of natural light and granite counter tops. Kitchen offers all appliances and large island great for entertaining. Nice deck off the kitchen where you can relax and enjoy the quiet neighborhood. 2 bedroom upstairs with new carpeting and updated bathroom. First floor laundry and 2 car attached garage. Please call (248) 850-1366 to schedule an appointment. For more information about our rentals, please visit https://www.metrodetroitrpm.com/houses-rent in order to see a list of all our properties along with our rental requirements.